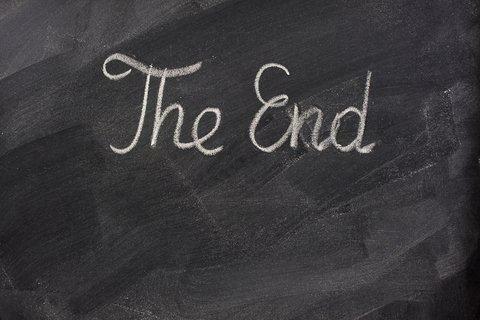 Authors must learn how to write a conclusion effectively.The ending is a crucial part of your story and makes the final impression on the reader. Students are often uncertain how to wrap up a story with style and fall into ineffective patterns. I woke up and realised it was all a dream. So I went home and went to bed. So that is the end of my story. A memory of the main event. A decision resulting from the main event. An action reflecting an important decision. Thoughts and feelings about the events that have taken place. Restate the thesis in the first or second sentence. An amusing, light-hearted or insightful observation if appropriate. End the essay with a quote that sums up or comments on the topic. Use a combination of the above elements to write an effective conclusion. Keep the conclusion straight and to the point. One paragraph (four to five sentences) is sufficient.